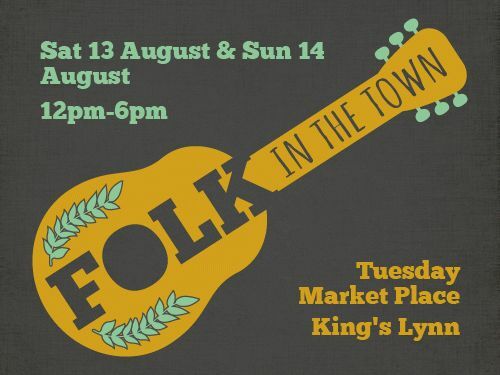 Folk in the Town is two fun, free, relaxing days out for all the family. Tuesday Market Place will be transformed with a rustic, hay bale-strewn marquee for this mini-festival, and we want everyone to join in. Get yourself a drink from the bar, pull up a chair (or a hay bale!) and tap a toe to some great music. 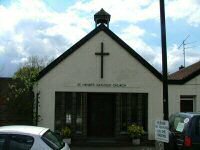 We have some of the best local bands and musicians playing a wide variety of songs ranging from traditional and modern English folk, through Americana, to outstanding original material. It is a great opportunity to hear music you may not have encountered before, so please drop in, listen, and be prepared to stay!